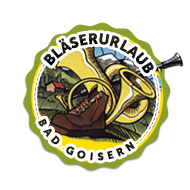 Questions regarding the Bläserurlaub? You want to join in? Great, we are more than happy to come back to you!